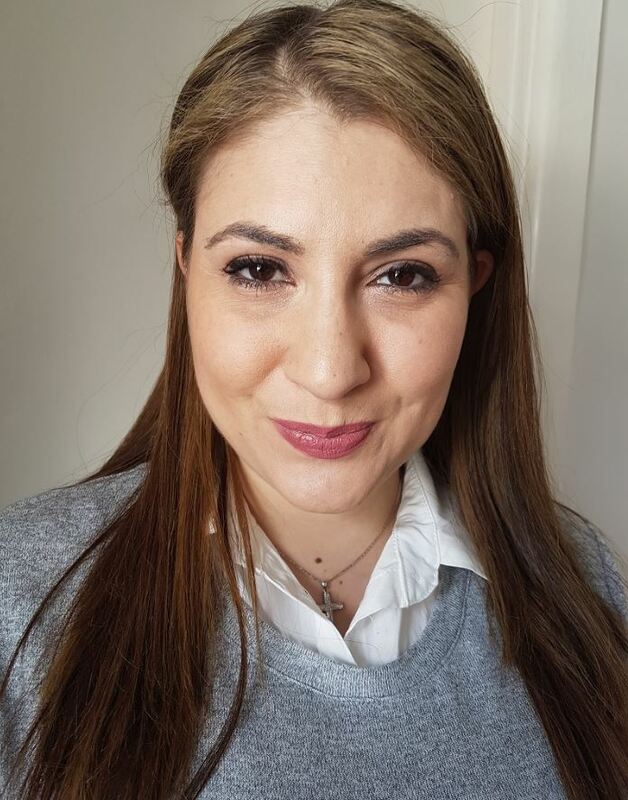 We are pleased to announce that Helen Kardiasmenos has joined the CSER Digital Technologies Education Team in NSW. Helen will be working closely with Meridith Ebbs (NSW Project Officer) and Toni Falusi (NSW/ACT Project Officer) to support schools in NSW. Helen will be primarily working with schools in Sydney and surrounds. Helen brings a wealth of knowledge and experience to the team having worked in both teaching and leadership roles across a range of public and independent schools in Sydney over the last 10 years. Helen has taught across K-6 and also as an eLearning Advisor and sessional academic for the University of Swinburne in the Master of Teaching (Primary) and Bachelor of Education (Primary) programs. 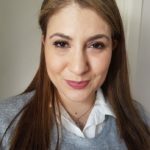 Having recently completed her Master of Education (Knowledge Networks and Digital Innovation), she also works as a Junior School Technology Mentor at an Independent School in Sydney. Her personal interest in Drones, VR, coding, robotics and gamification in learning, together with sharing her passion for tech with students means she will be right at home in the CSER Team! Helen looks forward to working with schools in NSW over the coming months. We have Project Officers located in every State and Territory.To register your interest in CSER Professional Learning at your school please visit our Professional Learning page.